Wilpena Pound (or Ikara as it is known locally), in South Australia's Flinders Ranges, has been a sacred place of gathering for the Adnyamathanha people for thousands of years. 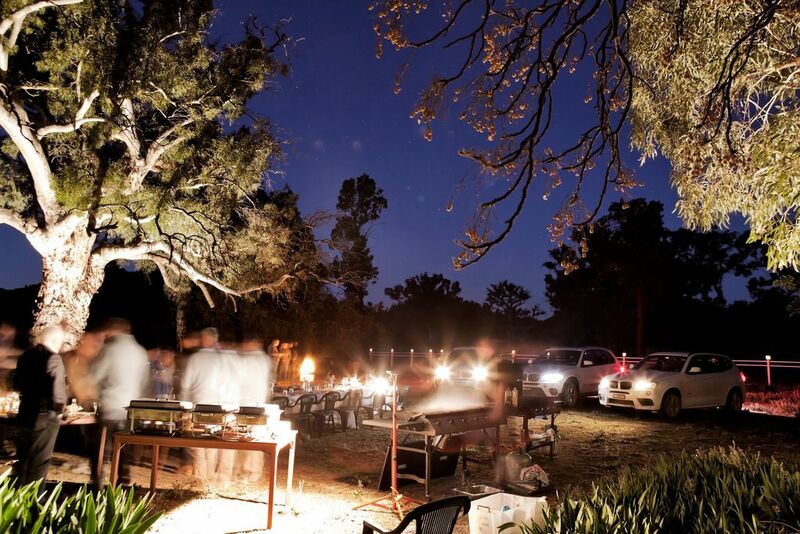 At Wilpena Pound Resort we are continuing this tradition and to encourage more people to experience the majesty of events in the Ikara-Flinders Ranges National Park, this year we are offering a little extra. One Free VIP room and room upgrade per 10 rooms*. 2 night stay at Ikara Safari Camp for two people including daily Breakfast^. * Conditions Apply. Subject to availability. Minimum 10 event attendees. Valid for new event bookings made between 01/01/2018 and 31/03/2019. Event booking can be for any date up to 31 March 2019. One free room for every 10 rooms booked and paid in full. Free room will be upgraded to the next room level from the majority of the rooms booked for the event. Valid for new event bookings only. Not valid in conjunction with any other offer. For full accommodation terms and conditions visit www.wilpenapound.com.au/conditions. ^ PCO Bonus: Valid for professional third party event organising companies. One voucher for 2 nights including breakfast for each event booked (subject to availability). Vouchers have a 6 month validity from the date of completion of the event. Valid for new event bookings only. Not valid in conjunction with any other offer.